Perfect outdoor living spaces and hardscapes. Create your dream! The ultimate landscape is a perfect blend of plants and brick or stone. 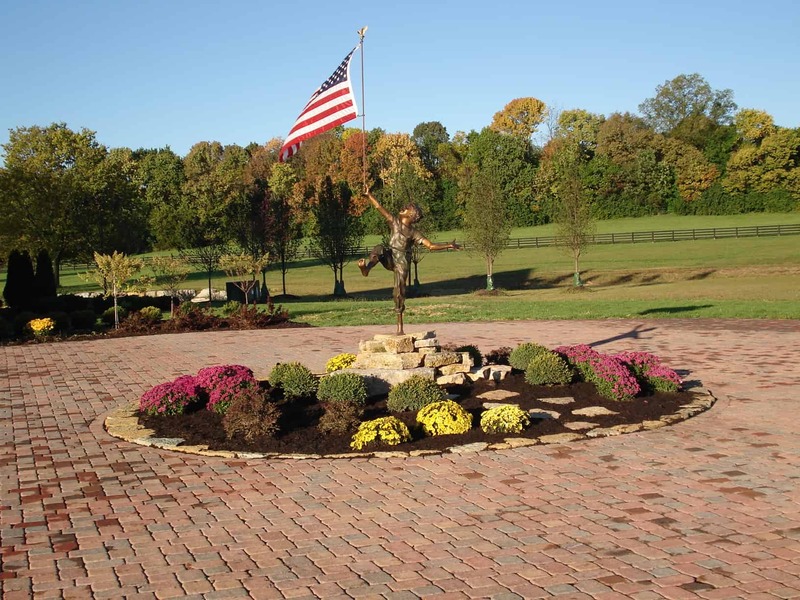 My Lawn designs and installs intricately-patterned paver driveways and walkways or retaining walls for erosion control. 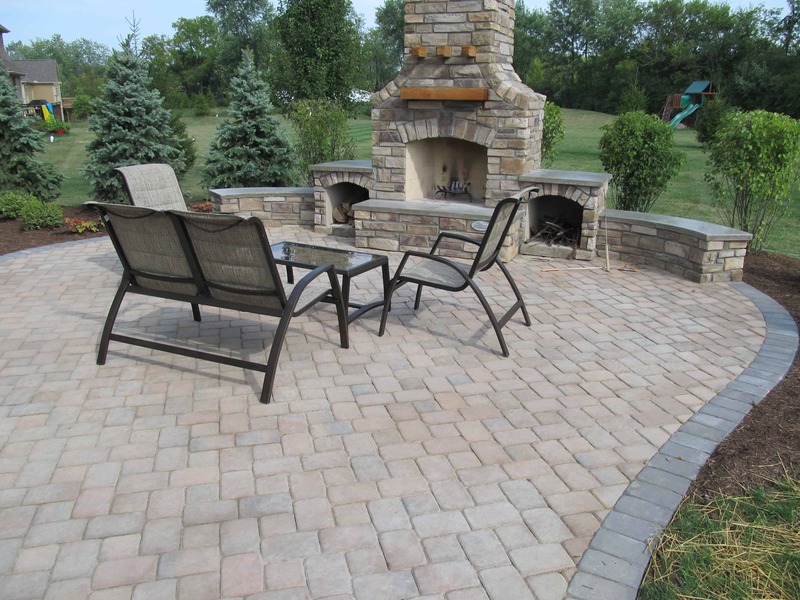 In addition, we can complete your outdoor living environment by designing a custom paver patio complete with sitting walls, an outdoor fireplace or fire pit, beautiful columns, and even a pergola or gazebo. 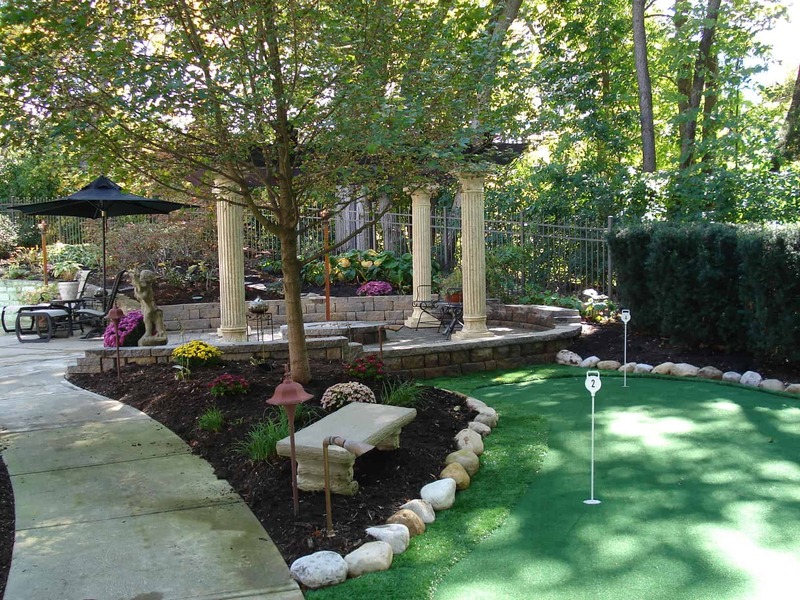 Your vision begins with us at My Lawn Custom Landscaping. If you can envision it, we can create it! Our goal is your complete satisfaction. We deliver exemplary customer service. Our skilled journeymen ensure every project is installed with the utmost precision and attention to detail. 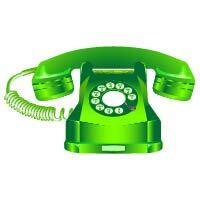 With My Lawn Custom Landscaping, One Call Does It All! Call us today to schedule a free estimate. 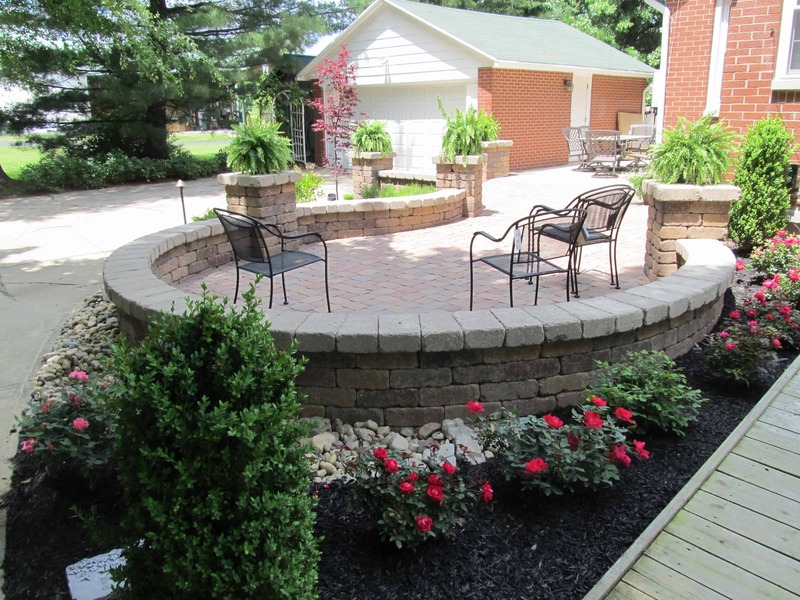 Call for your free outdoor living space/hardscape quote!